We know you love TAA and value your membership. Maybe you've met collaborators, improved your writing, or were able to finally complete your manuscript and get published. Maybe you negotiated a better textbook contract or maybe you improved your productivity. Now it's time to spread that love and share the value of TAA with your colleagues. Give a TAA membership* to a non-member colleague for 20% off. Both you AND your colleague will receive a $5 Starbucks gift card! Complete an online Gift Membership Form. You will receive a gift code to give to your colleague that takes 100% off their dues. "I was given a gift membership by ______." field, and the coupon code in the payment section. You and your colleague receive a $5 Starbucks gift card by mail. 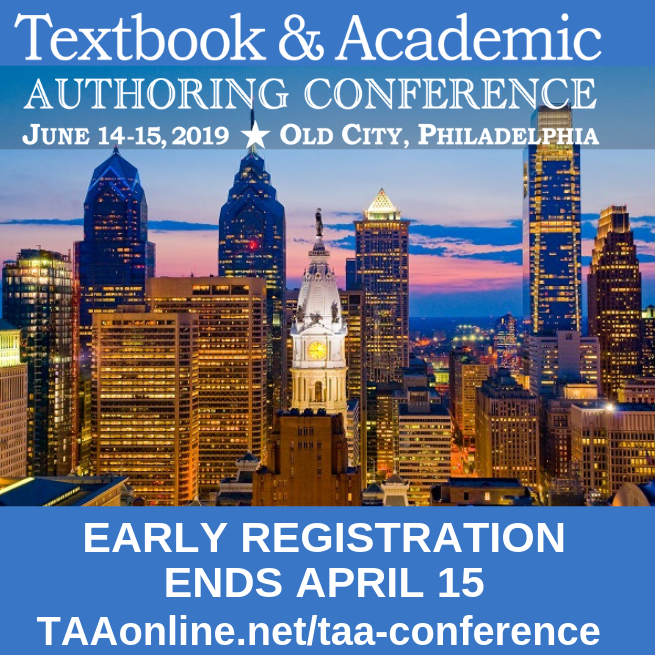 *20% discount offer applies only to the following membership dues categories: Untenured Faculty or Textbook Authors with Royalties Under $5,000/yr - $40 (valued at $50) and Tenured Faculty or Textbook Authors With Royalties Above $5,000/yr - $80 (valued at $100). 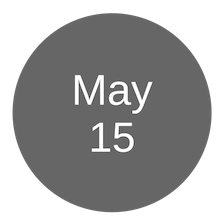 Please note: Starbucks card will be mailed to the gift giver address provided on the gift membership form. Gift recipients will receive their Starbucks cards after they redeem their gift memberships. Gift memberships can not be applied to member renewals. Gift memberships can be given by TAA members and non-members.